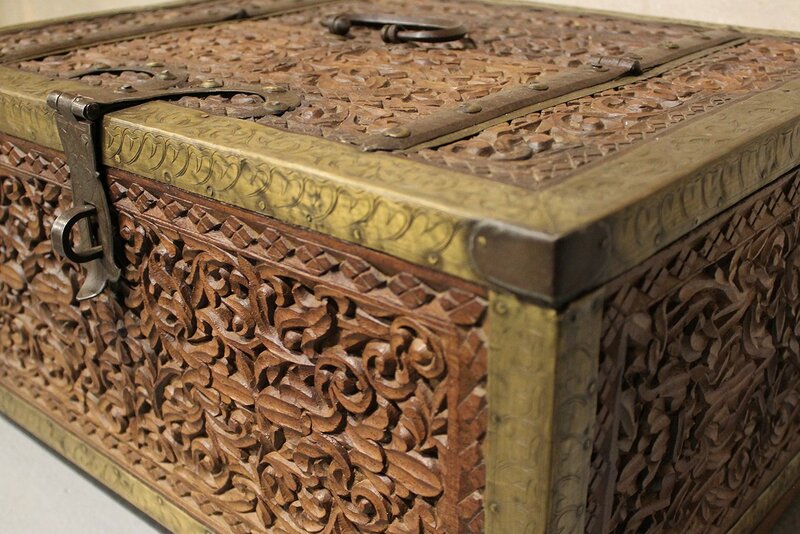 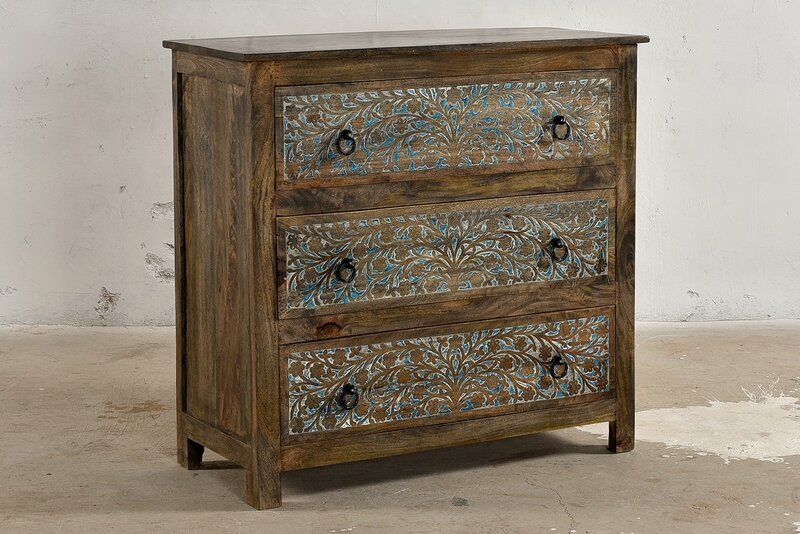 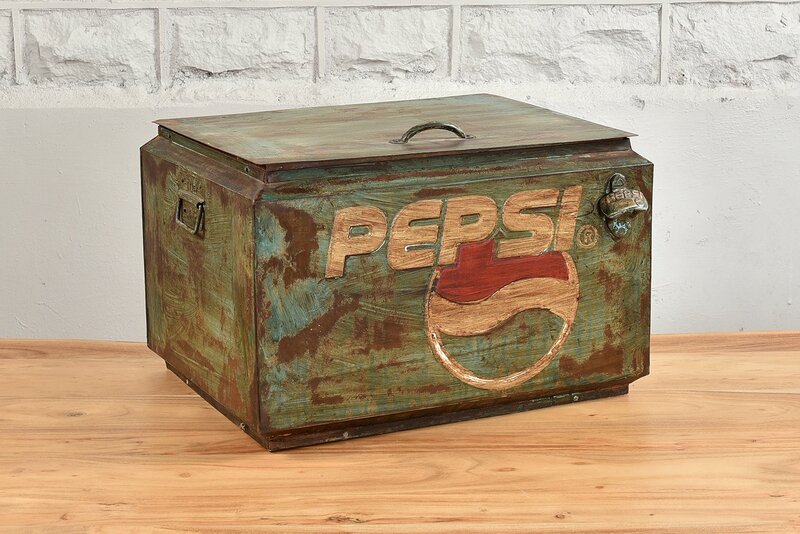 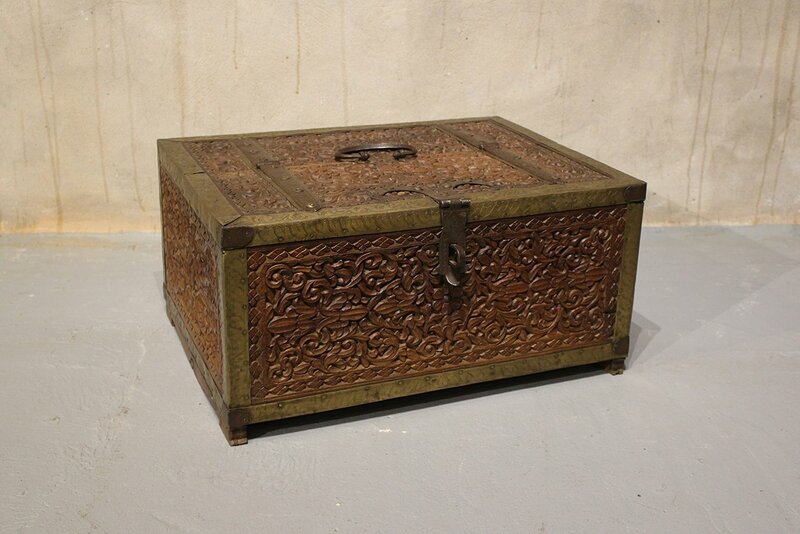 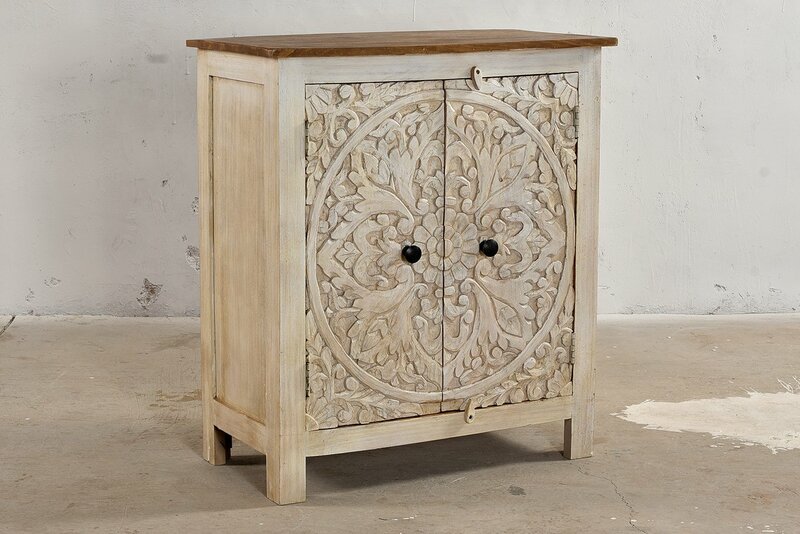 This original Rajasthani dowry chest is absolutely excuisite! 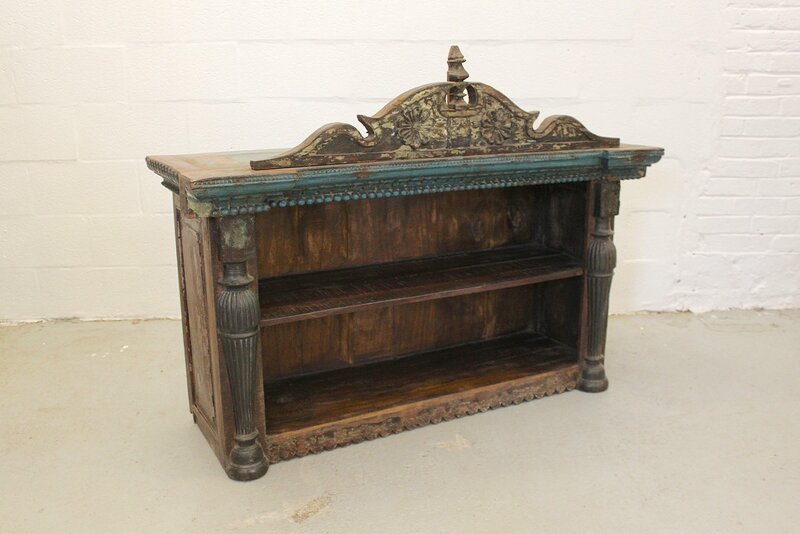 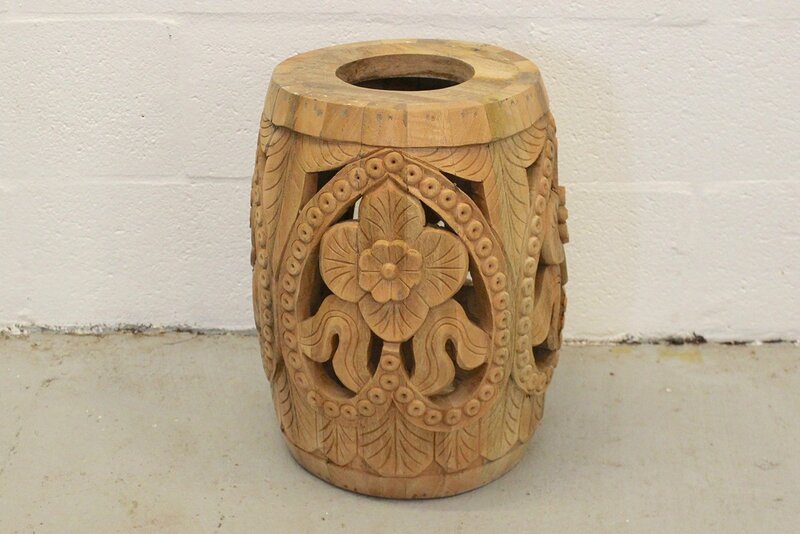 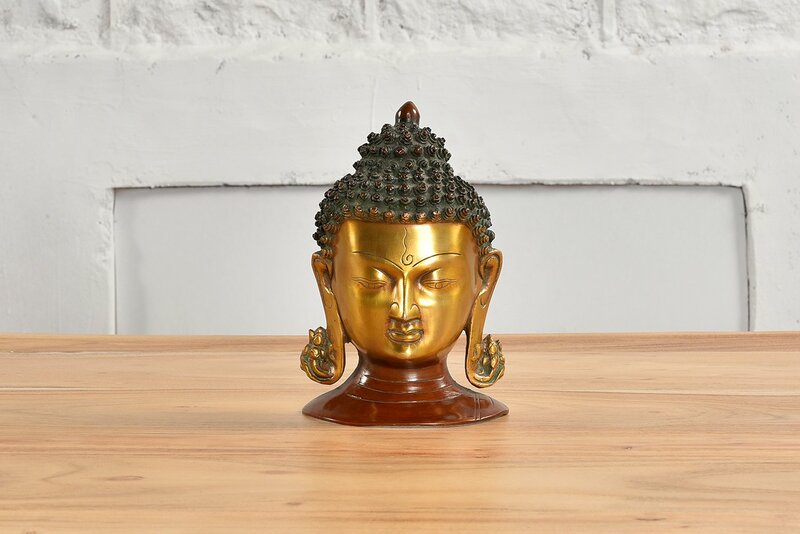 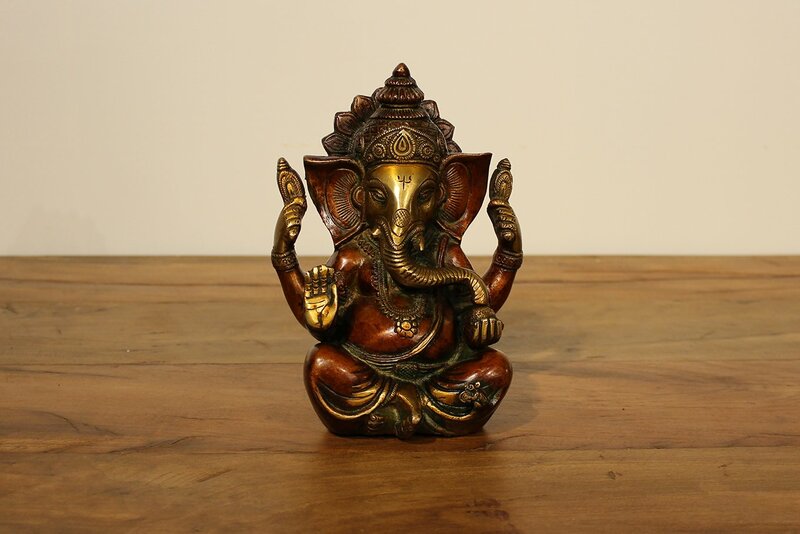 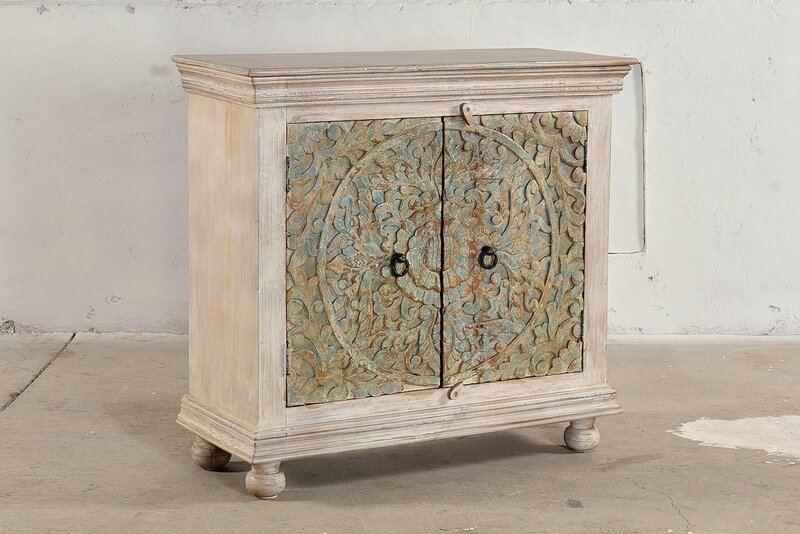 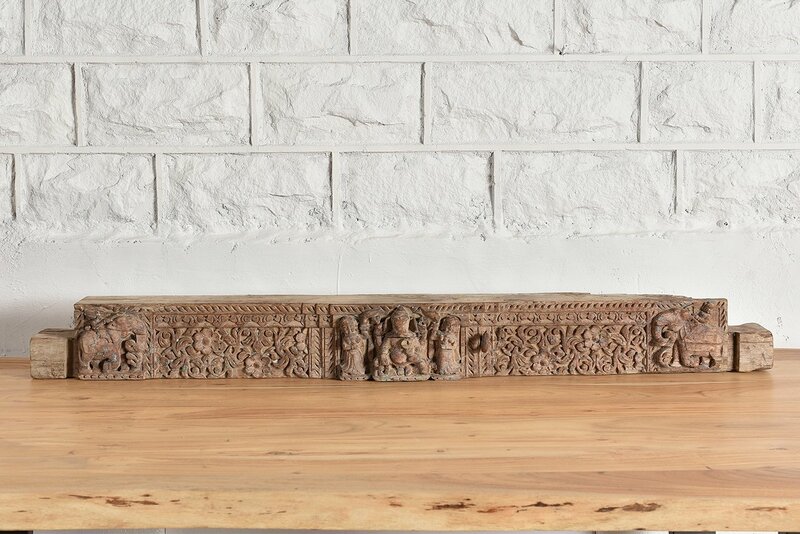 It features intricately carved carved teak wood originating from the Rohida Desert encased around a beautiful brass border. 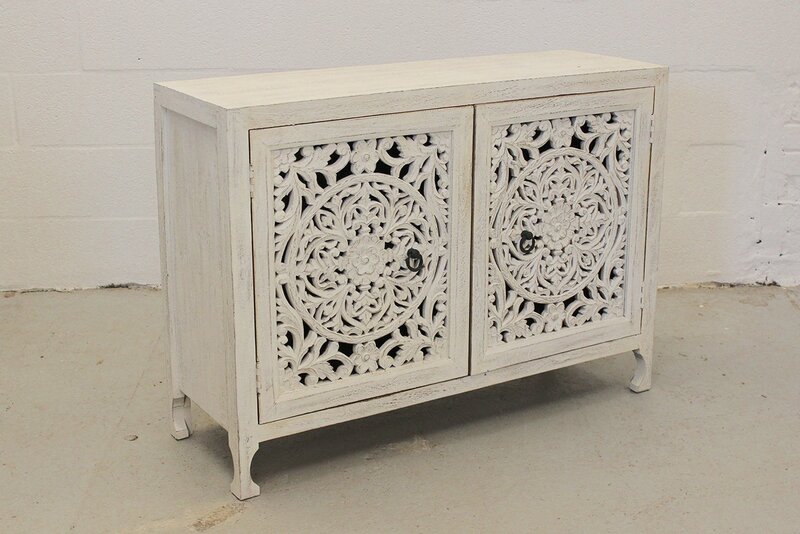 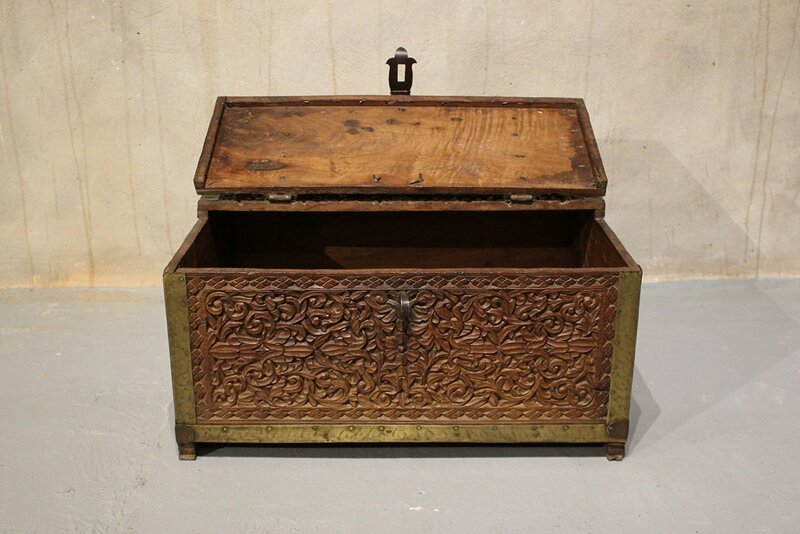 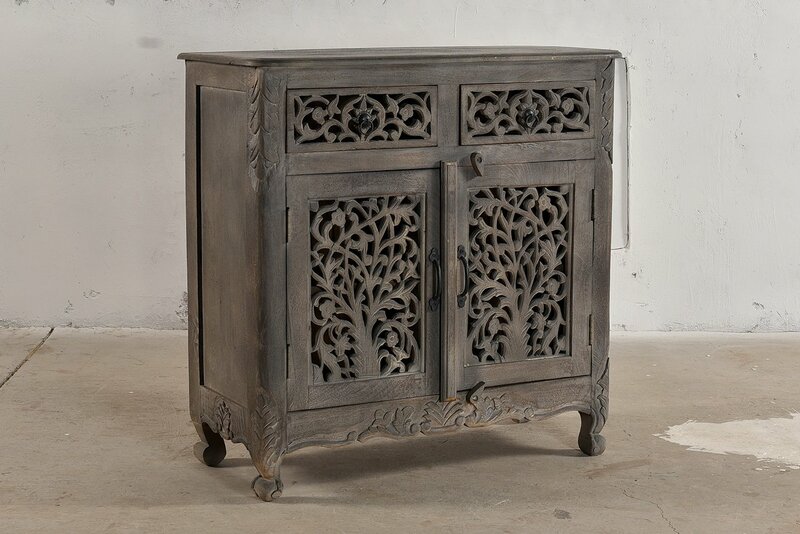 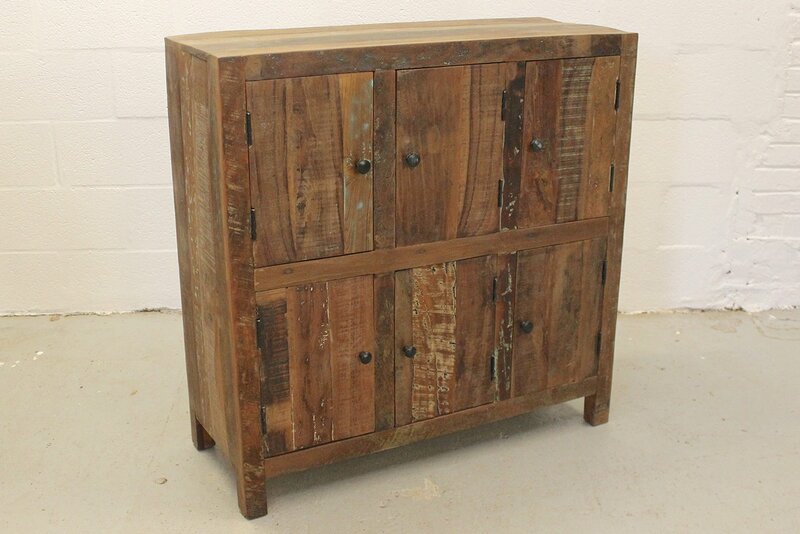 This dowry chest is circa 80 years old.